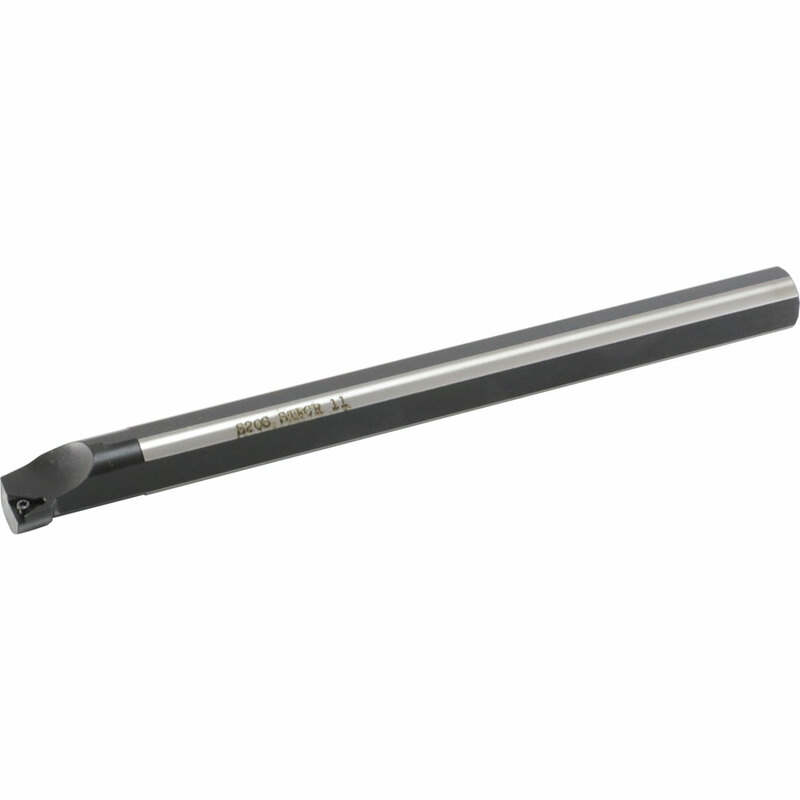 Boring bars are generally used for internal machining or boring. 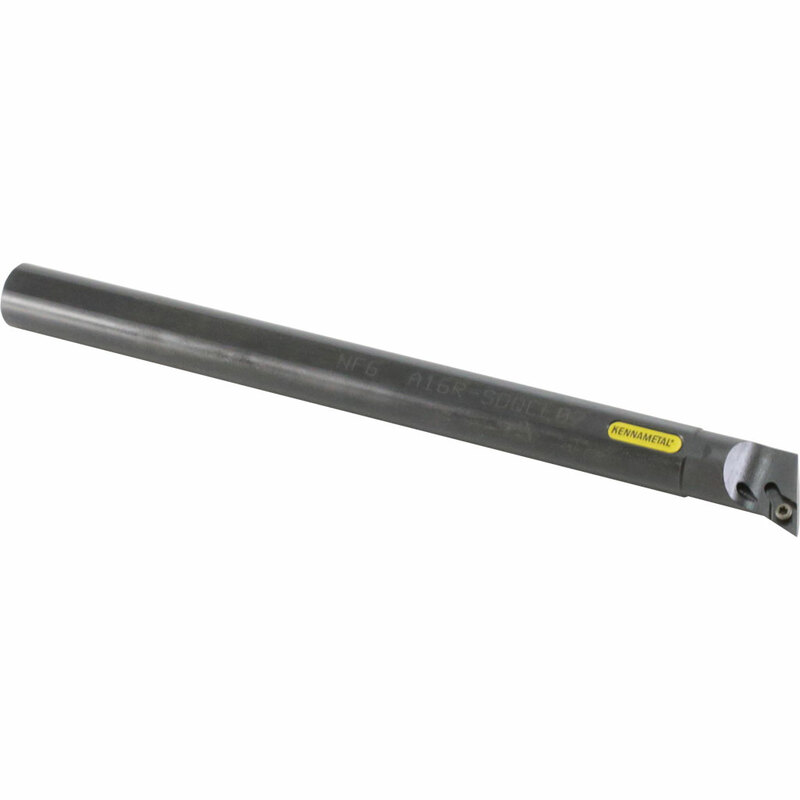 A boring bar may be used to increase the diameter or finish machine a pre-existing hole. 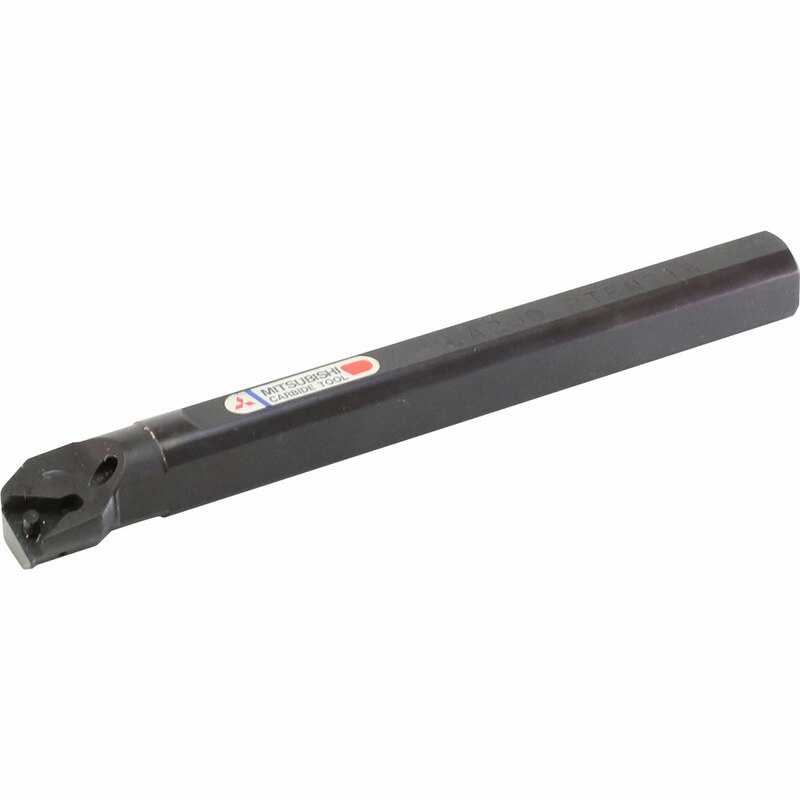 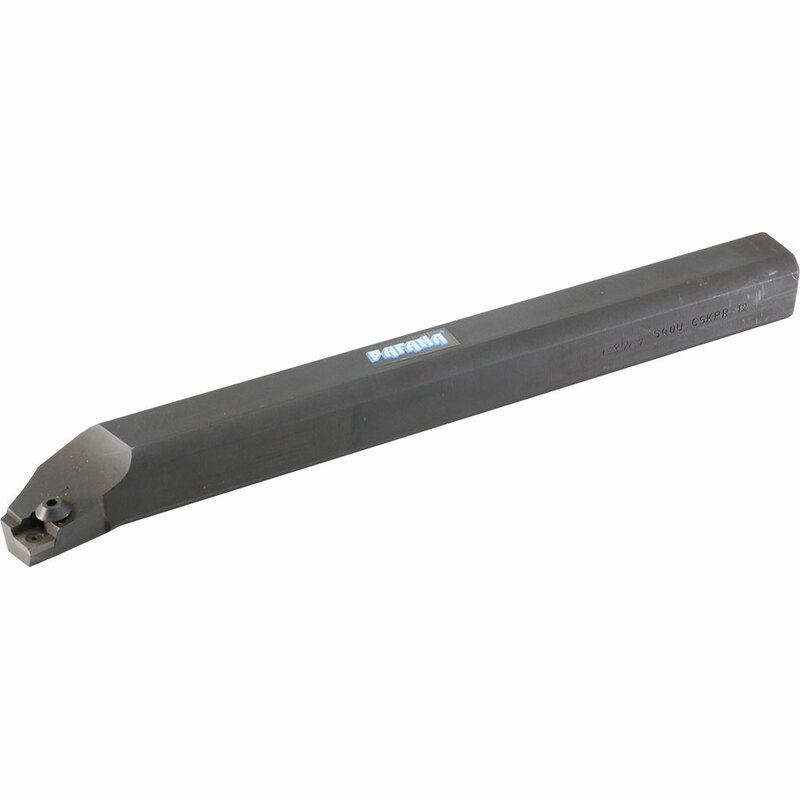 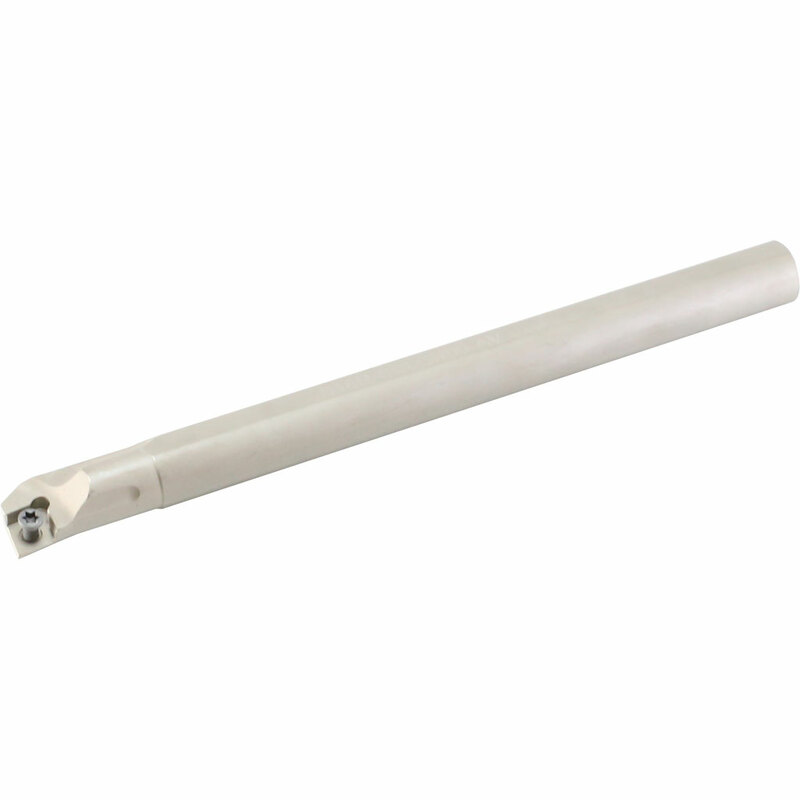 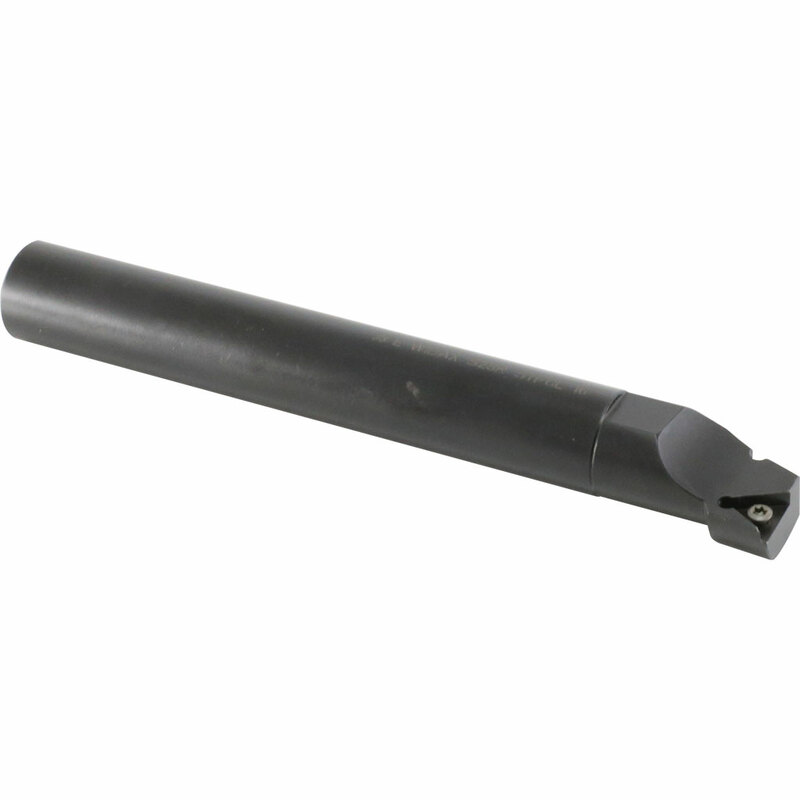 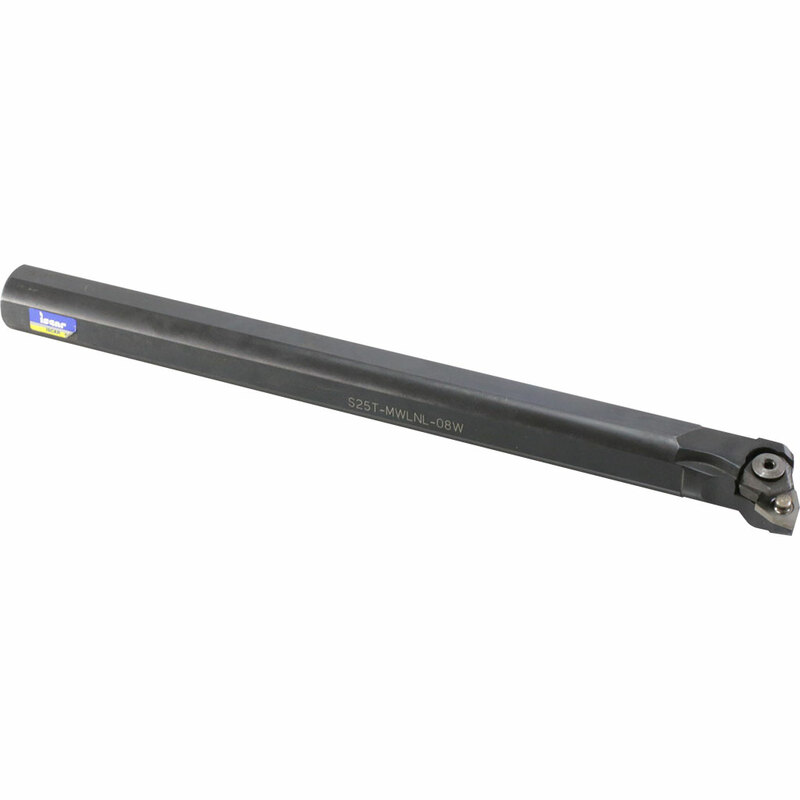 We have an extensive range of boring bars including steel shank, carbide shank, through coolant, lever lock , anvil and screw clamp for most ISO turning inserts.